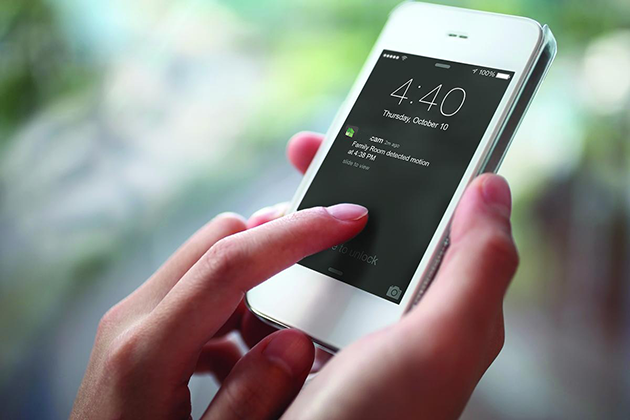 Reduce false alarms by seeing exactly what is happening. 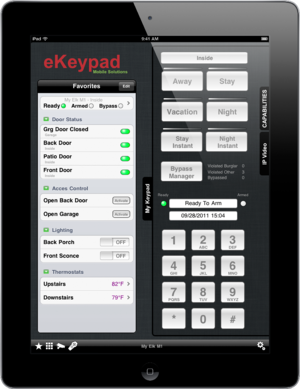 Manage your home more safely and securly. Video surveillance has long been a tool for providing immediate knowledge of what is occurring, at a location, and allowing one to make appropriate decisions and call on the right resources to address a situation. You home or property should not be an exception, in fact, it should be the first place you protect and have control over. Eliminate guessing and uncertainty and put your mind at rest. Know exactly what the situation is and put yourself in control, safely and securely. A small price for peace of mind. 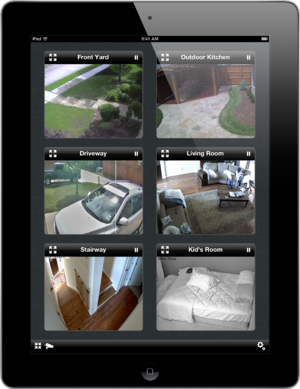 Video motion detection can send alerts, message and video clips directly to your phone, tablet or computer as well as alarming your security system. You can record single images or continuous video to review, provide to your insurance company or assist the police if necessary. Cameras are now available in small, wireless, hidden and blend-in designs. They can be very small and simple or extreme high resolution with full pan, tilt and zoom capability, two way audio and operate in complete darkness.